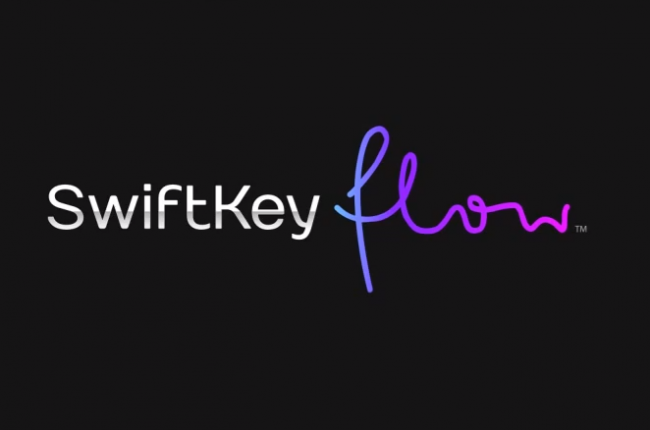 Swiftkey released a new version of Swiftkey Flow beta this morning as build 4.0.0.76. Be sure to grab this, as it includes a number of changes and even more bug fixes. 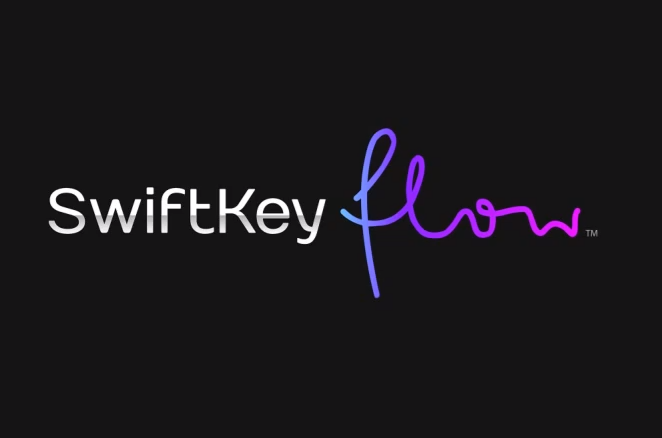 In this latest version, predictions and Flow happen in most places outside of email fields, password boxes, or other semi-secure spots. Corrects are made easier with a tap on incorrect words, there are new languages, and the typing style is no inferred. Jump below to download the new versions.